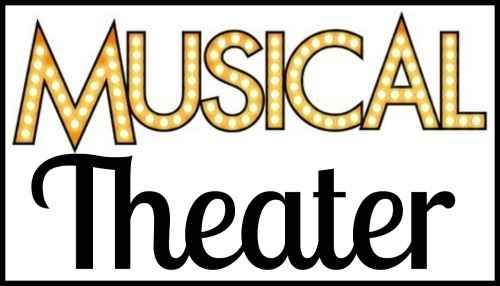 Musical Theater Class offers children ages 8-13 instruction in musical theater and theater. Students will learn all aspects of performing arts; singing and acting techniques combined with choreography of group numbers from musicals. This class will fill up quickly and space is limited. It meets every Monday afternoon from 4:30 pm to 5:30 pm starting on October 15, 2018 to June 10, 2019. This is a scheduled school year commitment. Join us in learning more about musical theater and theater. Learn the techniques in auditioning, performing on stage, taking direction and character study! To register: www.studio48pac.com.